CrossePrint is proud of our superior customer service, we make the process of printing easy! Weather you are a seasoned designer or just starting out, we will work with you through the entire process. We pride ourselves in our ability to produce a wide variety of options. At the heart of it all, is offset printing. We offer several unique cover treatments including aqueous coating, embossing and foil stamping to meet a variety of needs. Larger quantities? Big projects, like pocket folders or media kits? Need to match specific PMS ink colors? 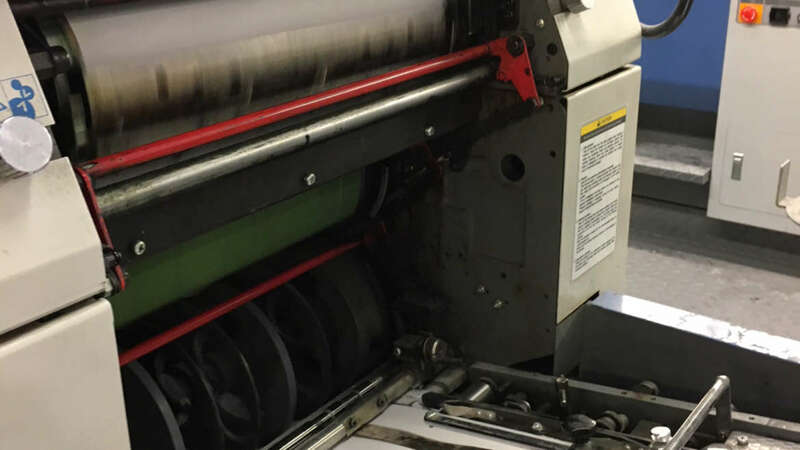 Let us know and we will tailor your job to a specific offset press, large or small.